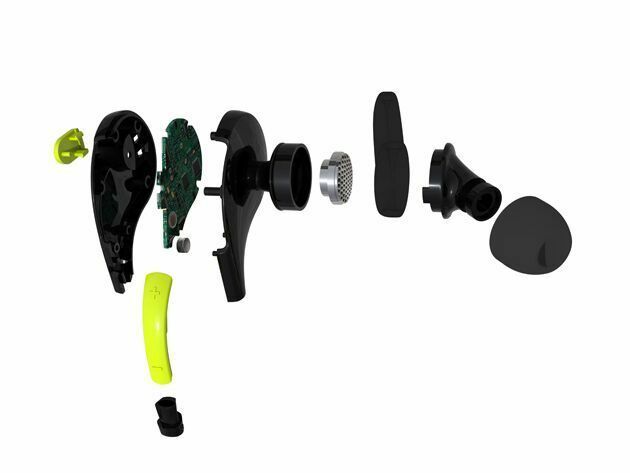 Killer sound isn’t all that we ask from our headphones. 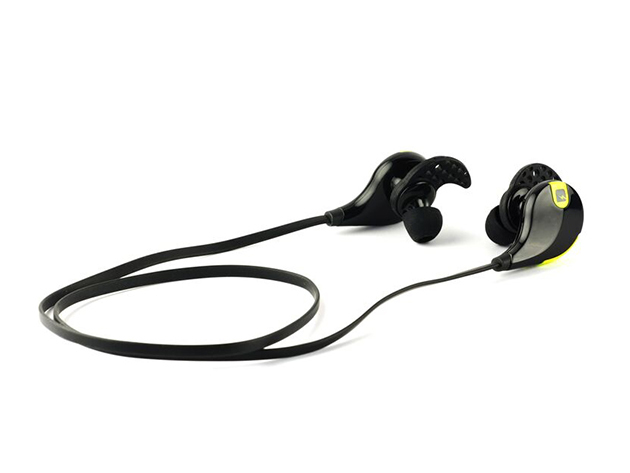 They need to be comfortable, durable and ideally without any wires too. But what if they are sweat-proof and come in all sizes and forms too? Do you think finding the perfect stereo headphones is a difficult and super expensive task? 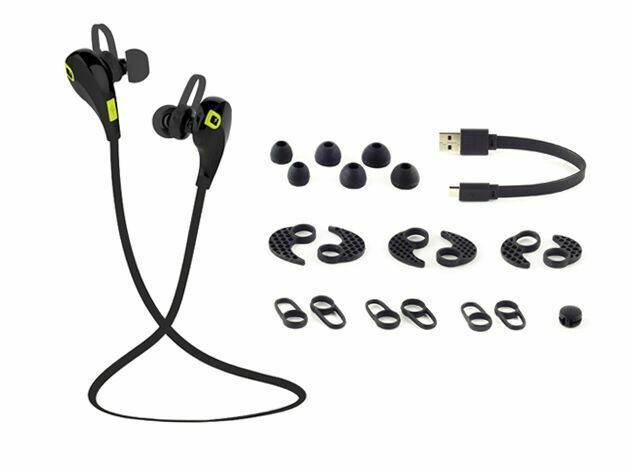 You can now get 45% off from Wccftech Deals when you buy one of the most popular MMOVE’s stereo Bluetooth headphones. Sweat-proof and coming in three different styles and sizes (all sizes included in the package), you won’t find anything better when it comes to rich sound quality with CVC 6.0 Noise Reduction. 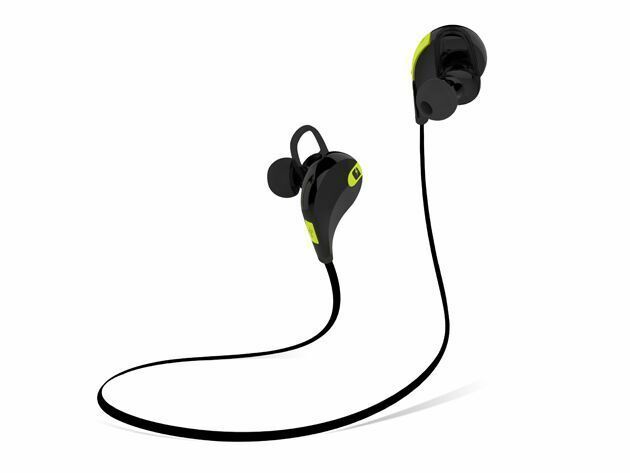 The MMOVE Earbuds deliver the latest in premium audio technology and superior comfort, at a price point that wows. The wireless connectivity gives you the freedom of unplugging, with quality that’s sure to surpass your expectations. 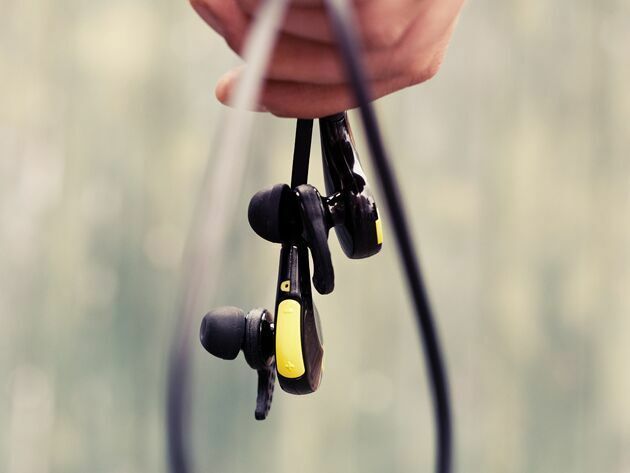 Fuel your next stroll around the neighborhood, bike ride, workout or marathon – with these lightweight, noise-canceling earbuds pumping your soundtrack, anything is possible.